The Rolling Stones played an intimate surprise gig last night ahead of their ZIP CODE tour, which officially begins on Sunday, May 24 in San Diego. The show at the Fonda Theatre in LA celebrated the reissue of Sticky Fingers with a full performance of the iconic album. Click here to order your signed copy of HOW CAN IT BE? 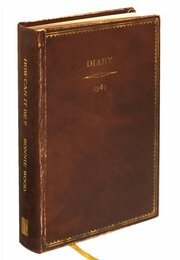 A Rock and Roll Diary by Ronnie Wood.